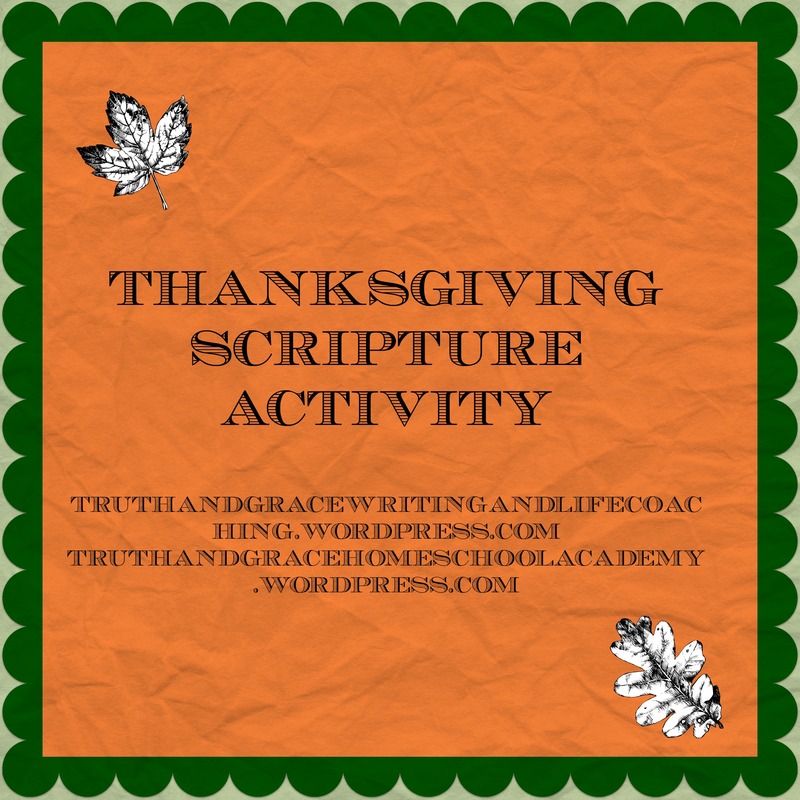 So today I am continuing my Scriptures of Thanksgiving series. The Scripture for today is Psalm 136:1-3. Here is a graphic for it. Today I felt the merciful hand of God touch our family in a very real and very personal way. Our daughter went to the dentist on Friday and we were told she would need a root canal. We were looking at bills incredible proportions.. We were also told to expect the procedure to take anywhere from two to three hours. Plus we would be looking at an additional appointment for a crown to be put on the tooth. This would involve even more expense. The first touch of God’s merciful hand came on Friday when the dentist told us to go ahead and schedule the procedure and we would work out the money. He literally told us that he was not worried about the money; however he was concerned about her tooth erupting because of how bad it was. Seeing the x-rays and the tooth itself, my husband and I believed him. So we scheduled the procedure for today and left with a prescription for a pill to help keep her calm the day of the procedure. Today we arrived at the dental office and she was taken back shortly after nine this morning. My husband walked her back. She was understandably nervous. Having been traumatized by a medical professional two years, I could understand her feelings. However, the dentist was wonderful with her. They administered Nitrous oxide to help calm her. The dentist had told my husband that he would inform us if she needed a crown immediately or if we could wait until we moved to Texas. My husband and I settled in for a wait of several hours, instead after only about an hour had passed, the dentist came out and called us back to her. As we were walking to the exam room, he informed us he was able to do a filling rather than the root canal. The nerve of the tooth was alive and there was pink tissue present. So he used four pins and built up a filling. Then another blessing came, the dentist informed his assistant to code the procedure in the way that cost us the least amount of money out of pocket. I could not believe my ears and just felt so incredibly blessed. As we were checking out and getting the amount we owed, the dentist came to the front and asked my daughter if she was doing better. She gave him the “thumb’s up” sign”. He said that was the happiest she had looked since he first saw her in the office on Friday. he walked over to her and she even gave him hug, which did the mother’s heart good to see. I love my daughter, well all my children, with all my heart and it hurts me when they are in pain. But to see a child who had been in pain and could have potentially reacted badly at the sight of a medical professional who she associated with pain. Instead, she hugged him and demonstrated her amazingly loving spirit. For some reason, when someone clicks on your like button it links to their Facebook page. I had encountered that before and thought it was a fluke. Just to let you know. Even as an adult, I don’t enjoy dental visits, much less a child with an eruption. I am glad she was in good hands and indeed there is always a reason to be thankful. I appreciate you stopping by. I am not sure what to do about the “Like” button issue, but I will see what I can find out about how to correct it.